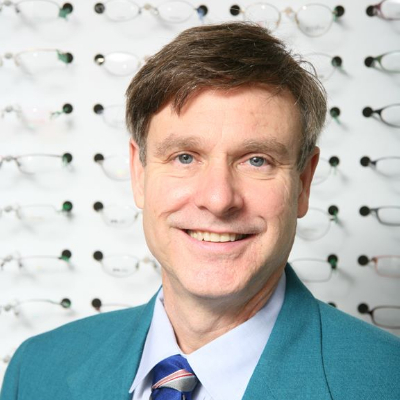 Dr. Stavn was one of the first optometrists in California to receive therapeutic certification for the treatment of eye infections and diseases. He attended UCLA and the University of California at Berkeley. Graduated with Honors from the University of California at Berkeley with a B.A. in Biochemistry, a B.S. in Physiological Optics, and the Doctor of Optometry. Award as the outstanding student in the field of Binocular Vision. Has been an instructor at the UC Berkeley School of Optometry. Is founder of the California Vision and Learning Institute- a non-profit corporation dedicated to research in vision related learning disabilities. 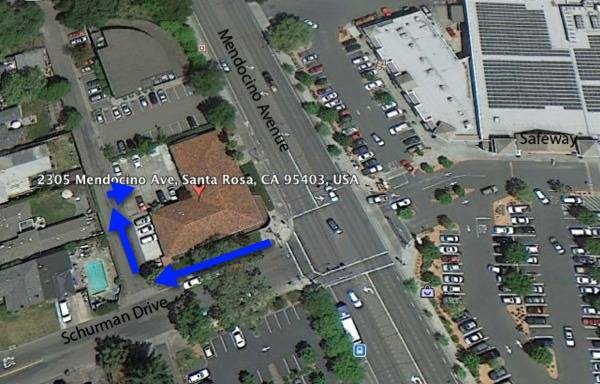 Dr. Stavn was an optometric school vision screener having screened thousands of California school children for both vision and learning problems.